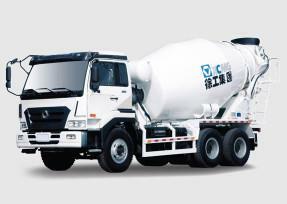 Concrete mixer truck: 1.Four-point full-suspension cab. 2.Stamping of high strength. 3.Imports of main oil pump. 4.Imported reducer,motor. 5.High capacity water tank is equipped for real time cleaning during working on the site,rest,and other spare time. Mixer hydraulic system: all of the international well-known hydraulic system, the tank operation is more stable, the unloading speed is faster, the residual rate is low! 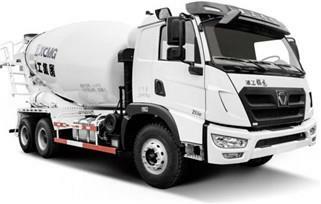 Supporting facilities: the vehicle is convenient to feed and unload, the speed is fast, the multi-function operation way, more time saving and labor saving!